Native video content for global minded brands. The Vagabond Project is a forward thinking, travel based production company. The Vagabond Project is a new way to discover international cool. 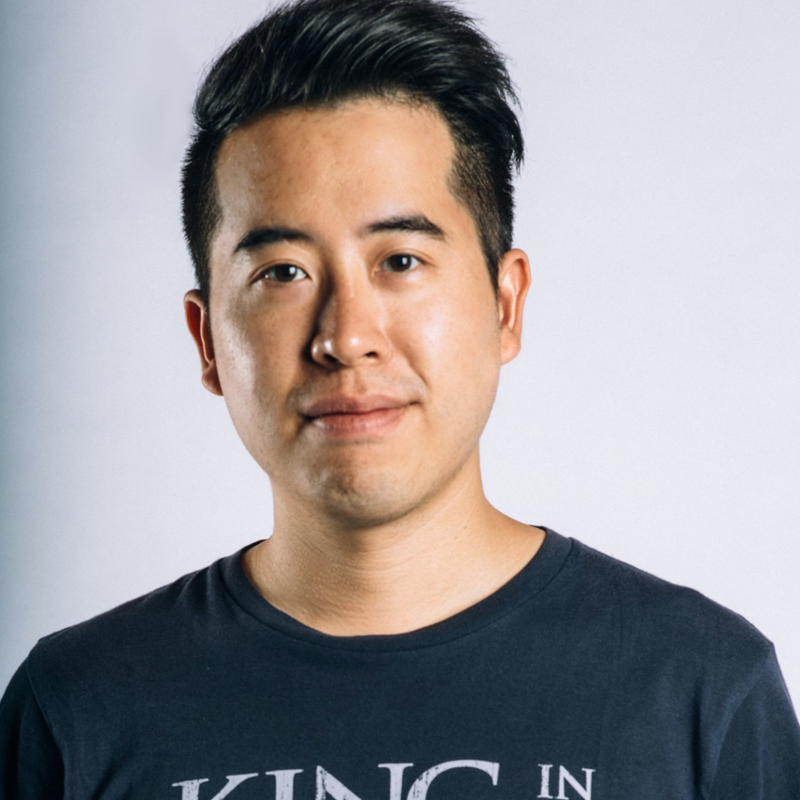 Built by a team of creatives from New York to Hong Kong, each web series is welded together through a collaborative process that focuses on delivering interesting, engaging video content tailored for the web and mobile devices. Hong Kong Street Food: Pig Intestines! 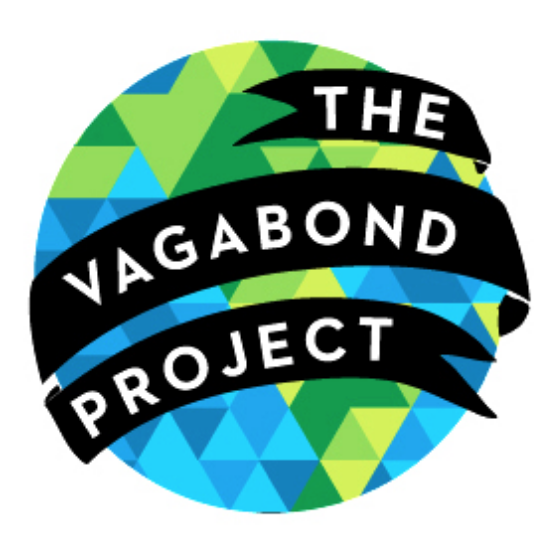 The Vagabond Project is a web-based video collective that features eclectic, international travel experiences around popular subcultures, including food, nightlife, music, traditional culture, fashion, art and music. 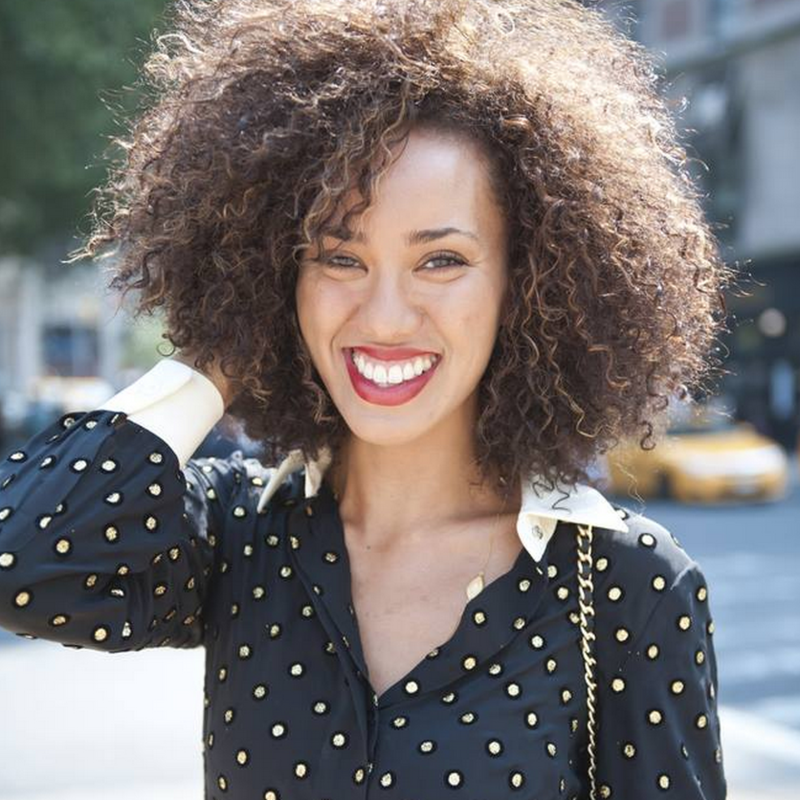 The Vagabond Project uses the power of native video to connect tourism boards and global brands with engaged and inspired global travelers through entertaining, educational, and shareable original content for web distribution. The Vagabond Project is built upon the idea to inspire and share the world through new, unconventional perspectives. Committed to being a cultural entity built upon authenticity, originality, creativity and honesty, The Vagabond Project creates opportunities for online communities to engage in international culture. 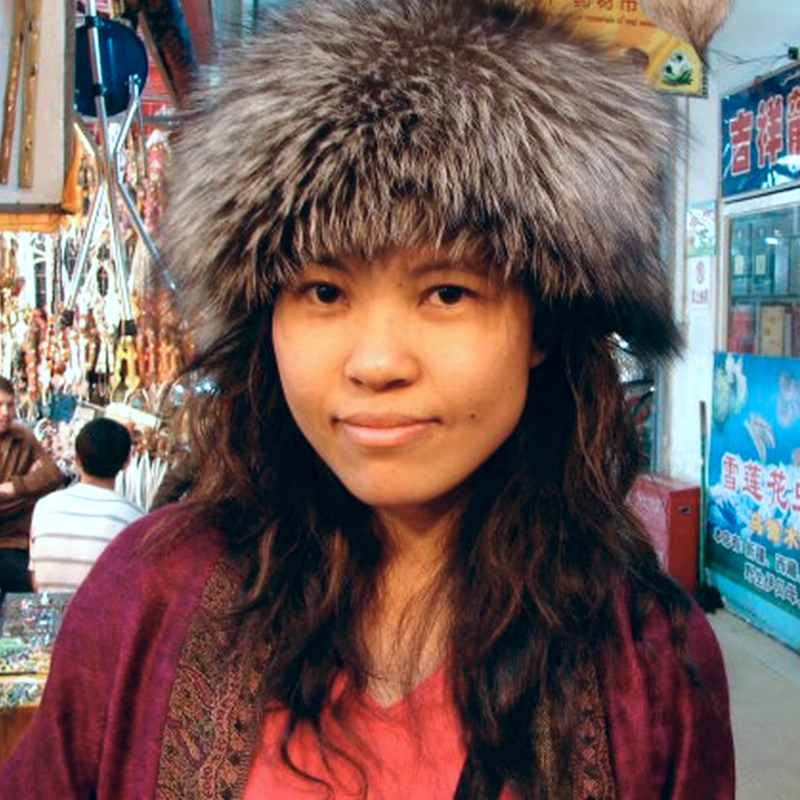 Above all else, The Vagabond Project inspires this new, digital generation to travel the world. The Vagabond Project also works as a third-party production house for organizations that have their own distribution strategy. Interested? Get in touch! 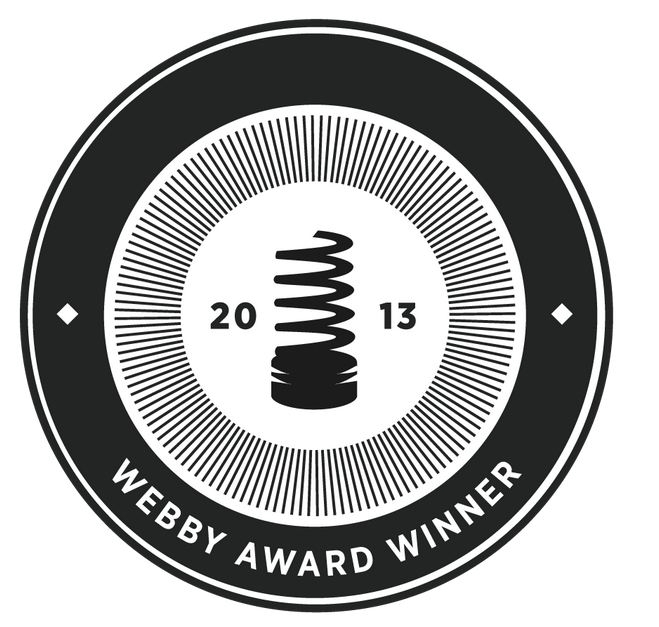 We're excited to announce that The Vagabond Project is a 2014 Webby Award Winner for the category of Best Travel/Adventure Web Series. 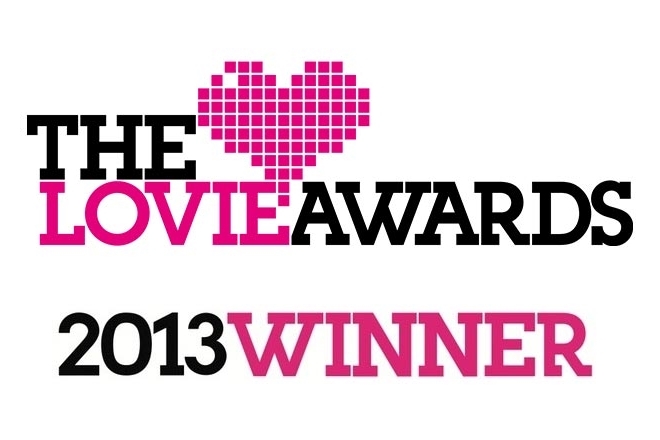 The initial series filmed in Hong Kong and Beijing was also nominated for a Lovie Award in 2013 and was screened as an official selection for the LA Webfest in 2013.